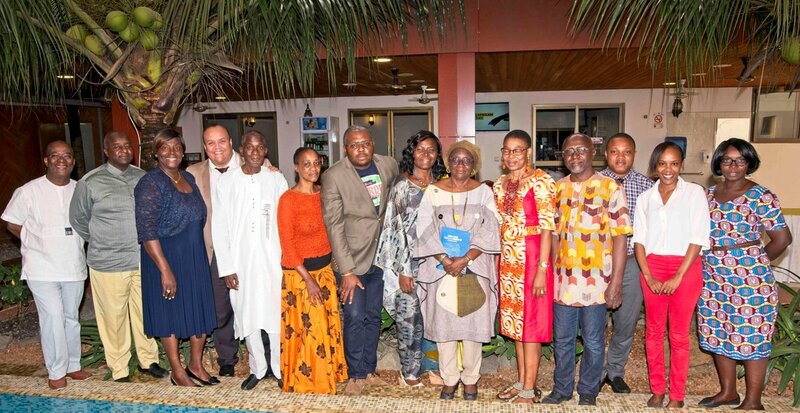 The consultation with the focal points of the NGO forum was held from 05 - 07 January 2018 in Abidjan, Ivory Coast. 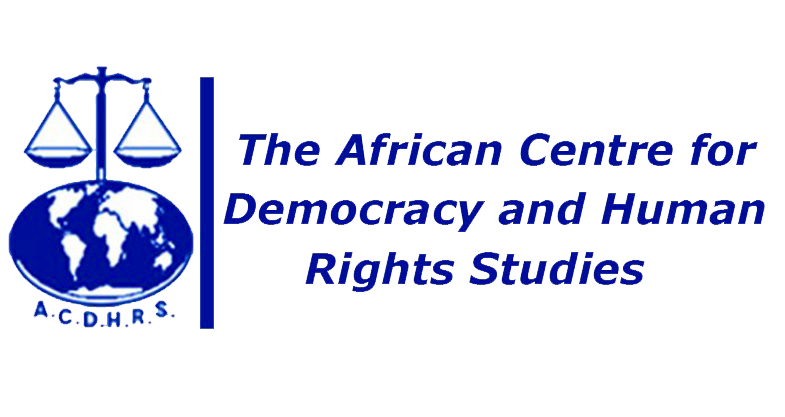 Funded by the European Commission and Conducted by the International Commission of Jurists – European Institutions (ICJ-EI), the African Centre for Democracy and Human Rights Studies (ACDHRS), the Kenyan Section of the ICJ (ICJ-Kenya) and the Norwegian Refugee Council (NRC), the project focuses on CSOs’ contribution to a strong and independent African Human Rights System. It will support Civil Society Organizations in their use of the African Union mechanisms to protect and promote human rights, strengthen people's knowledge of their rights and responses to the vulnerable populations. The consultation sought to review the role of the sub-regional focal points with the main objective to strengthen the institutional capacity to enable them effectively and efficiently support their network members to compliment the initiatives of NGOs in the promotion and protection of human rights in Africa, including access to human rights spaces on the continent. The consultation also provided the focal points with an opportunity to evaluate their various contribution in working with the Commission over the years, through the Forum; clarify their roles; identified areas of collaboration in the coming years; adopted a template for the reporting on the situation of human rights in the sub regions, with the aim of standardizing the contents; made recommendations on strategies that highlight and give prominence to the role of NGOs in the promotion and protection of human rights in Africa, while engaging with African Human Rights System particularly intergovernmental human rights treaty bodies, most specifically - the African Commission on Human and Peoples’ Rights. During his presentation, Professor Mabassa Fall, Representative of the Governing Council of the African Center for Democracy and Human Rights Studies (ACDHRS) reminded that 2018 is a year where we must be on the bridge of actions and work professionally to protect human rights defenders. As priority in North Africa, it is important to collaborate with human rights organizations in order to create a credible network with the objective of presenting reports on the human rights situation in North Africa and strengthening the human Rights culture in the region, reaffirmed Naji Moulay Lahsen, North Africa focal point. Mrs. Hannah Forster, Director of the African Center for Democracy and Human Rights Studies (ACDHRS) recalled that civil society plays an important role in adding value to the African Commission.